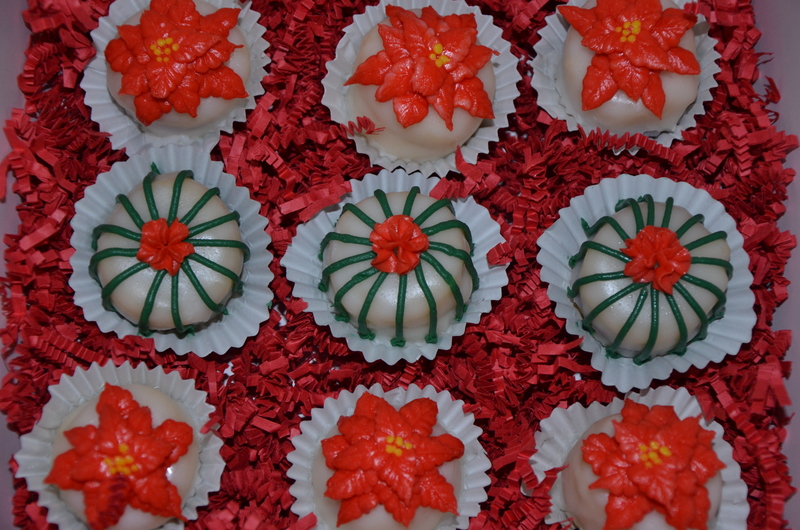 Order gluten free petit fours for your Christmas gathering today! « Gluten Free Christmas Cookie Countdown! Mmm Mmm Macaroon!